Sterling Fitness Equipment - Hydraulic Circuit Training Equipment - Curves for Women comparison - Call 1.601.924.3700 for Free Shipping on Select Packages. Our Hydraulic Fitness Cylinders are custom-made oil cylinders, and are designed exclusively for use with Hydraulic Exercise Machines only. They are not intended to be used for any other purposes. If you are not sure what size cylinder/s you need, please email: sales@sterlingfitnessequipment.com so that we may help you to determine which one may work for you. It is the sole responsibility of the purchaser to confirm the accuracy of any measurements used to determine the compatibility of our fitness cylinders to work with your fitness machines, so please be sure to measure carefully. Thank you! All sales final. 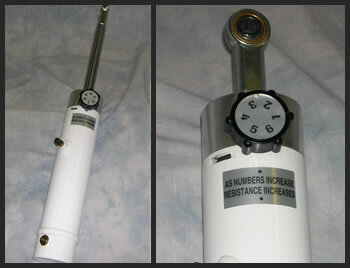 Replacement fitness cylinder for the discontinued RS5000 and RS9000 series 5 Level and 9 Level shocks. Easy-to-turn knob that will "click" into each resistance setting. 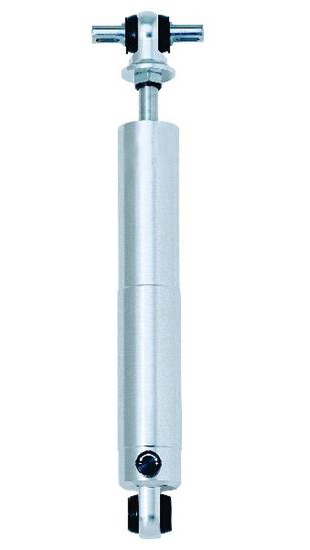 This hydraulic fitness cylinder will operate in vertical and horizontal applications. Dims: 15 1/2" Collapsed length / 23 1/2" Extended length. Quantity discounts available. 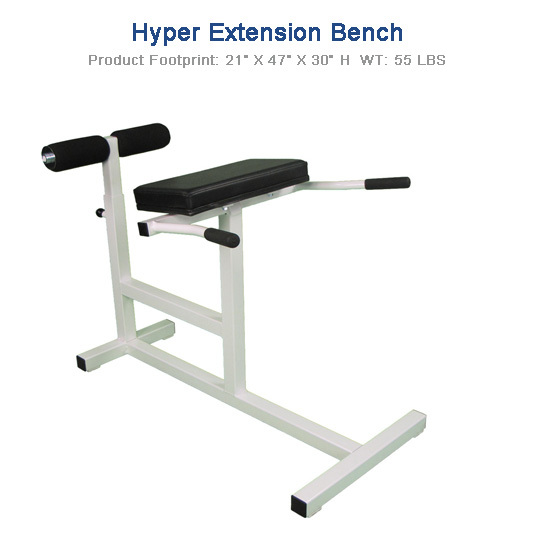 Please email: sales@sterlingfitnessequipment.com. Be sure to include part number and quantity needed. Dual Action Fitness Cylinder - 6 resistance levels - adjustment knob is a large , 1 ¾” diameter , detented knob that will “click” into each position to insure the user is fully on each setting. The large numbered decal also makes it easy to see which valve setting is currently being used.